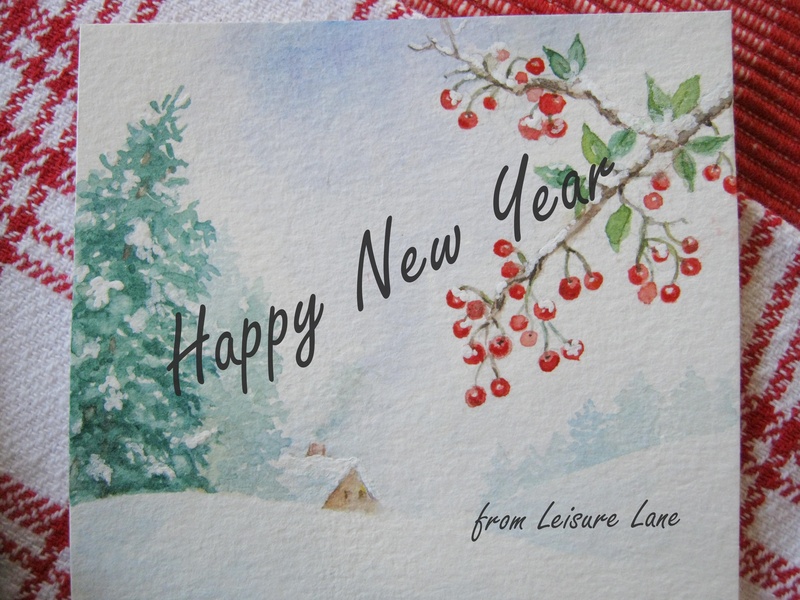 May all of my friends at Leisure Lane, find JOY in 2016; expected hopes manifested, prosperous endeavors, and happy homes and families. Thank you for your visits, your follows, your time, your encouragement, and your friendship. 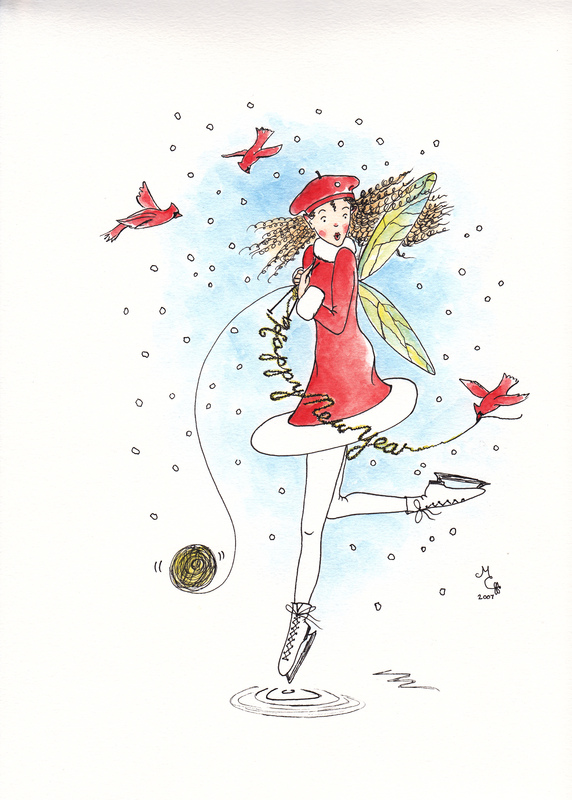 The above image is from the Knittington Fairies series by Marianne Coyne©2007. All rights reserved.